A rediscovered gem in the filmography of Hou Hsiao-hsien (The Assassin, Three Times, Flight of the Red Balloon), DAUGHTER OF THE NILE is a neon-lit, contemporary drama named after a Japanese manga series. With Hou's gentle but keen observation, the film follows a young woman and her brother float along the periphery of the Taipei underworld, intriguingly blending the gangster tale with mood-drenched introspective drama. 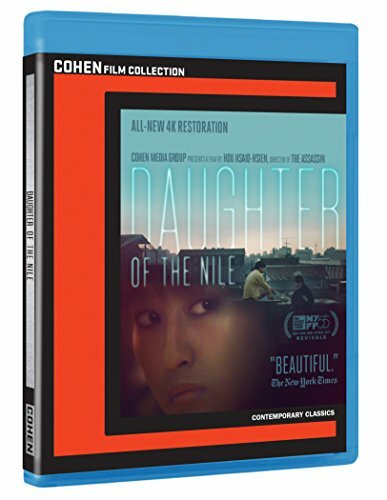 Based on the personal experiences of screenwriter, Chu T'ien-wen (Millennium Mambo; Goodbye South, Goodbye; City of Sadness) DAUGHTER OF THE NILE is a profoundly moving observation of marginalized youth. A 4K restoration.